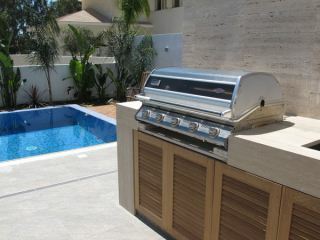 Personalize your built in barbecue and modules. 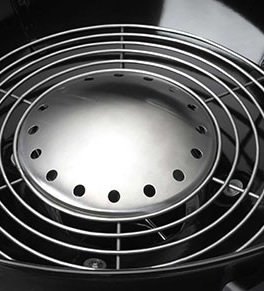 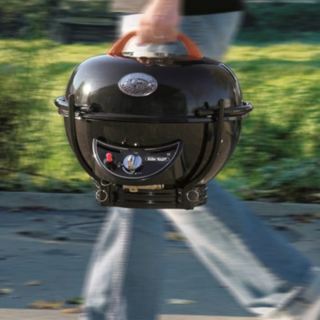 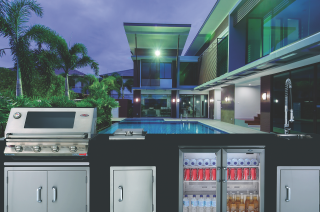 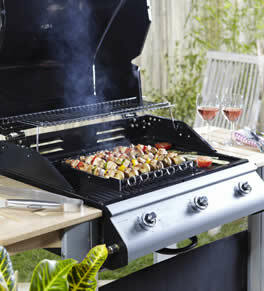 With the built in barbecues you have infinity of possible combinations to create your barbecue area. 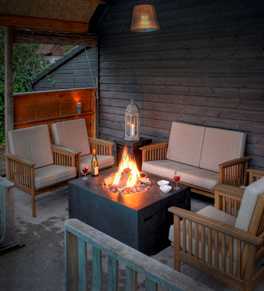 From building in a new bench, using you ancient wood barbecue to built in a new one or whatever idea you have, we have all modules available for you.